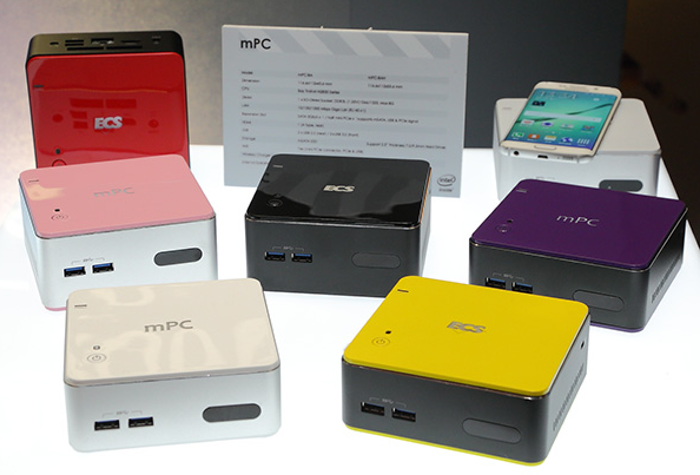 A new range of desktop mini PC systems has been unveiled this week by Elitegroup Computer Systems (ECS), which builds upon the technology and design of their mPC mini desktop systems that were launched last year. 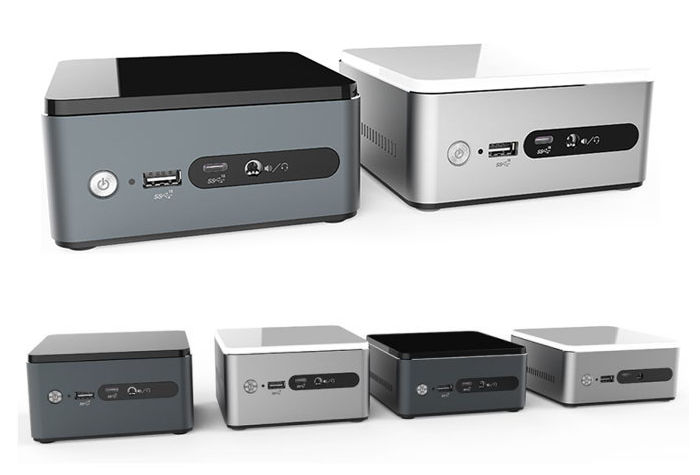 The second generation ECS mPC Gen2 PC systems can be fitted with a choice of Intel Core i3, Core i5, or Core i7 Skylake processors, that are capable of handling 15 watts. As well as supporting an impressive 32GB of DDR4-2133 RAM, with connectivity provided by USB 3.1 Type-A and Type-C ports, as well as support for dual displays and included M.2 slots for solid state drives (SSD). Other connections on the mPC Gen2 include a HDMI 1.4b, mini DisplayPort 1.2 ports, a Gigabit Ethernet. Together with an IR receiver allowing you to use a remote control with the system if you have plans to transform it into a multimedia entertainment system.